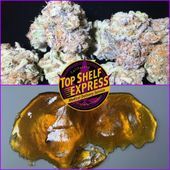 Call 408-375-5465 Email: TopShelfHomeDelivery@gmail.com OPEN 6am-11pm! Credit Cards Accepeted (10% Service Fee). We Proudly Serve the People of the South Bay &amp; Peninsula. 100% Satisfaction Guarantee or Money Back. 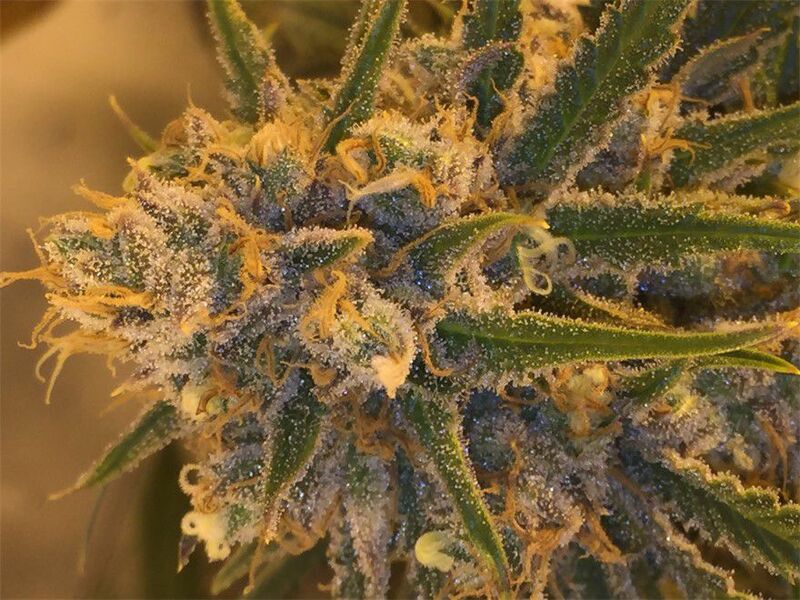 All strains are grown by one of the most premier Bay Area grower with over 12 years of experience. All strains are fresh from the Garden. Best Buds in the Bay! GREAT SPECIAL!!! 10g of Top Shelf for $100!!!!!! while supplies last. DOOR BUSTERS: 1oz of Top Shelf $250!!!! 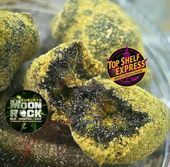 you may mix and match All Top Shelf Guaranteed or your money back. Credit Cards Accepted.